Short Business Description: I am a contemporary family portrait photographer based in Cirencester, Gloucestershire, United Kingdom. My shoots are done on location using natural light. I offer a really relaxed and easy style of shooting. I like to walk and talk and shoot. I love the candid style of lifestyle photography and i try to incorporate as many candid unposed shots as i can. I don’t rush my work and you can expect a shoot to take anywhere from 1 to 2 hours. I’m really easy to get on with and i promise that you will feel completely comfortable within a few minutes of the shoot and will soon forget that the camera is even there:) I genuinely enjoy meeting every one of my clients and spending time with you. I am a modern family portrait photographer based in the gorgeous Roman market town of Cirencester, Gloucestershire. Cirencester is also known as the gateway to the beautiful Cotswolds. 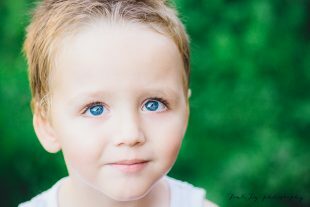 I offer a variety of shoots such as newborn photography, family portrait photography, kids photography, maternity photography, senior and tween photography, birthday party photography and any event photography. 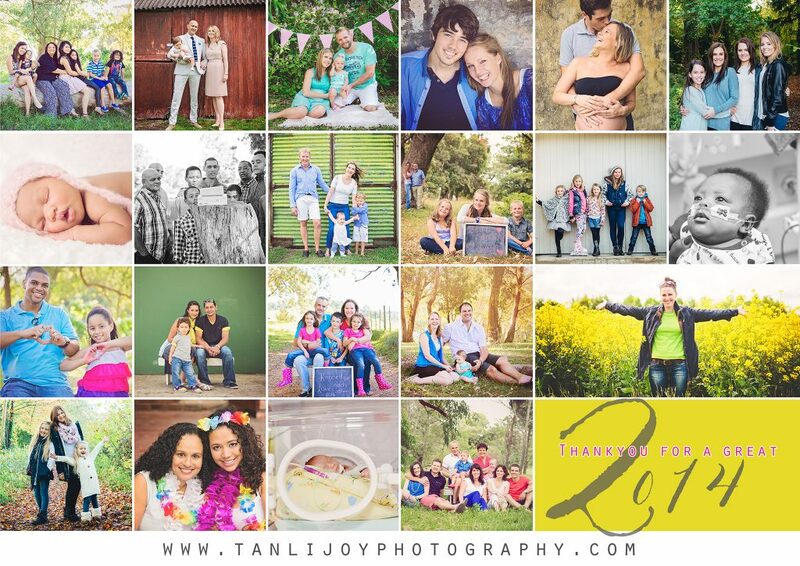 My shoots are relaxed, informal and I’m really easy to get on with.